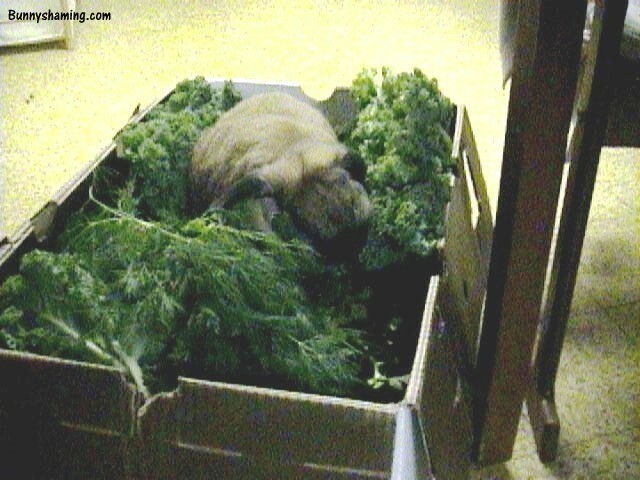 These veggies are mine!! All mine! And I won't share.